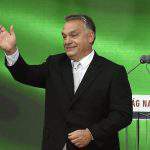 The ruling parties increased their lead over the past month by 2 percentage points to 36 percent of the electorate, a fresh poll by the Századvég Foundation showed. 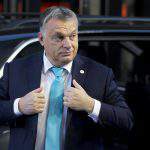 Of the opposition parties, Jobbik has the backing of 9 percent of the electorate, while the Socialists fell back to 8 percent. 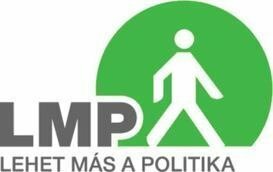 Green LMP came up to 7 percent while the leftist Democratic Coalition (DK) captured 4 percent. 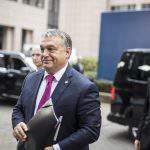 Együtt and Dialogue together are backed by 1 percent. Uncertain voters make up 28 percent of the whole electorate. 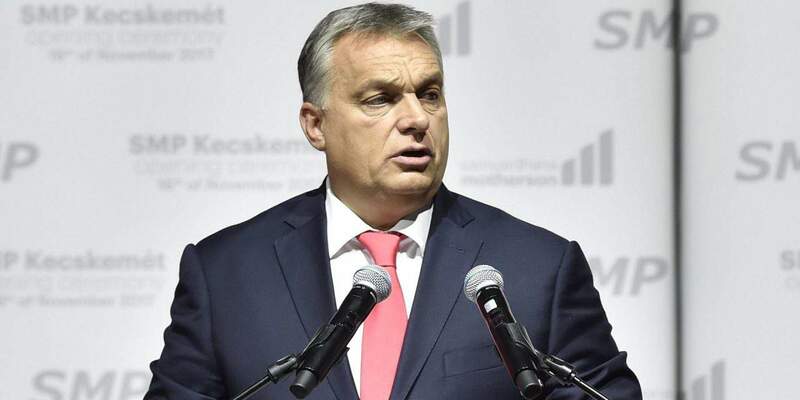 The ruling coalition’s support has increased to 51 percent among decided voters. 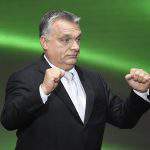 Jobbik is supported by 15 percent and the Socialists by 14 percent. LMP captured 8 percent of decided voters and DK 5 percent. 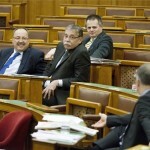 Együtt and Párbeszéd stand at 1 percent, the poll showed. 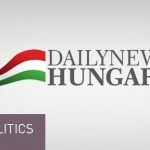 Századvég has conducted the survey by phone on a sample of 1,000 randomly chosen respondents between November 20 and 28. 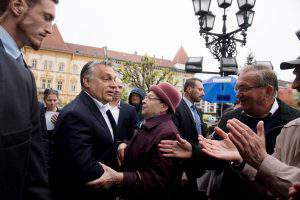 Survey among young people: Is Jobbik three and a half times cooler than Fidesz?